Only a few short weeks after Lynn recorded our podcast’s last official episode, Lynn decided to record a bonus episode with Gilbert Theater veterans Mimi Carter and Marcela Casals. 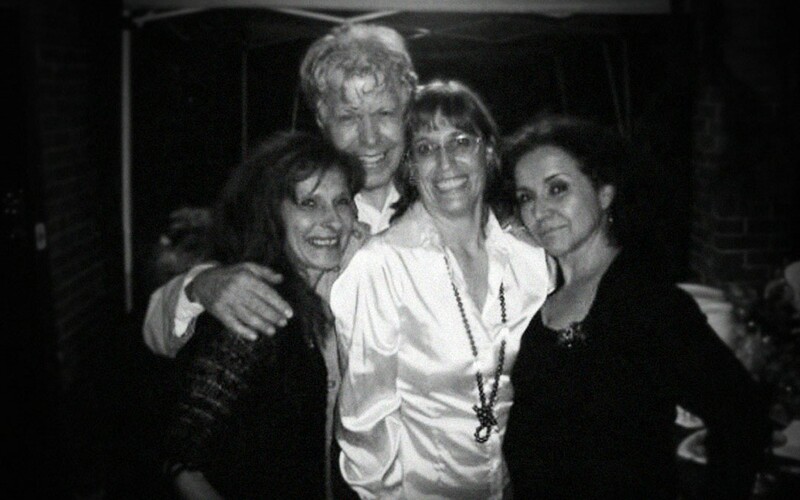 Both Mimi and Marcela have been with the Gilbert from the start, performing and directing countless shows throughout the early seasons, along with Rhonda Brocki, who was busy during this recording and unable to make the show (maybe one day, we’ll get a bonus-bonus episode with Rhonda). Marcela has since moved to work on her art career in New York City, while Mimi has made a new life for herself in Bangkok, Thailand (her husband is in the military). Enjoy the stroll down memory lane, and be sure to share this with your friends.